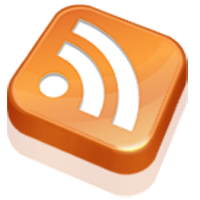 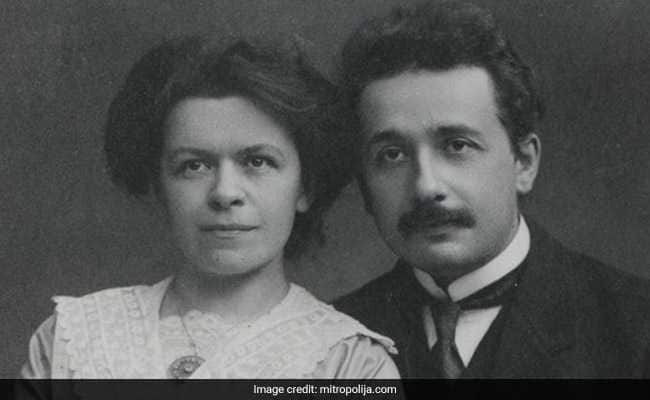 Erin Blakemore, The Washington Post explains, Was Albert Einstein's first wife more than his equal? 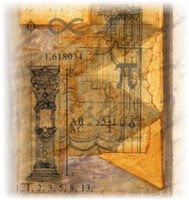 Did she actually write his most famous theory? 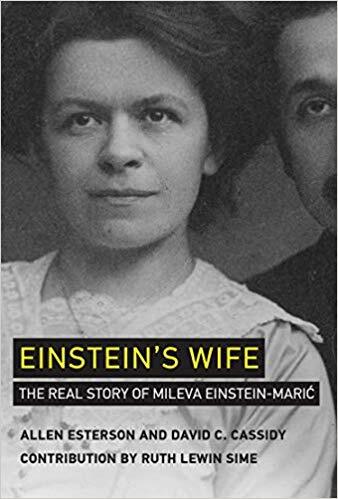 That rumor is laid to rest in "Einstein's Wife: The Real Story of Mileva Einstein-Maric," which separates truth from fiction.